When I set out to read as many verse novels as I could this month, I had hoped to read more than six of them. I got through my library pile fairly quickly, but haven't made it back to the library to get more. What can I say? April has been busier than I had anticipated! Stil, I read several new verse novels and reread an old favorite. It's been a good reading month! It's rare that I manage to read two whole novels in a month, much less six of them! Here is a list of the verse novels I read for the first time this month, along with a quick review of each. I hope this inspires you to do a little verse novel reading of your own. Gardens and friendship - two things that grow well together. 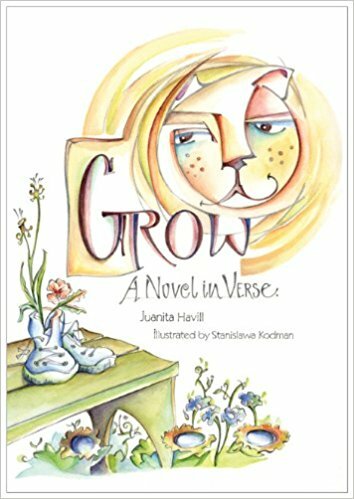 This book is a sweet story about a young girl helping her neighbor start a community garden on a vacant lot. As the garden grows, friendships develop. And when the owner of the vacant lot decides to build on it, the friends must work together to find a way to keep their garden growing. 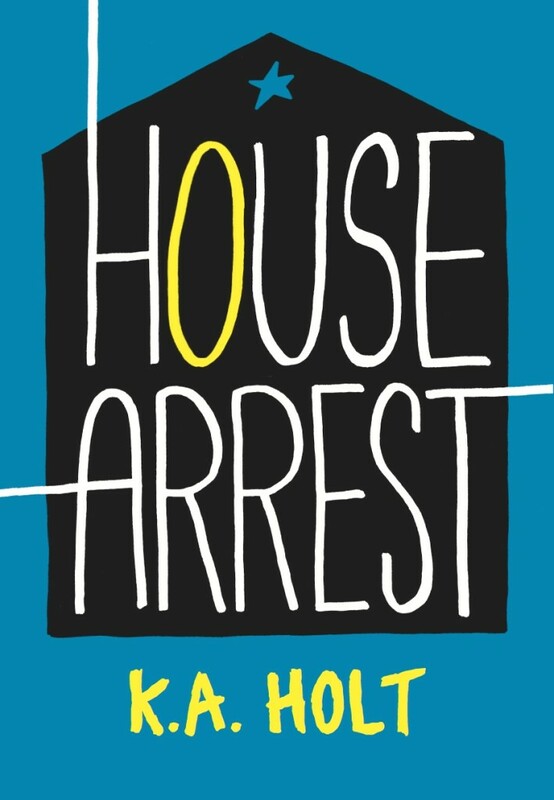 I loved RHYME SCHEMER by this same author (see my review here), so when I heard about HOUSE ARREST, I had to read it. It is the engaging and heart wrenching story of a young boy who must write in a journal as a condition of his house arrest, a consequence of a desperate act of theft. He had stolen a wallet in hopes that it would help his family buy his baby brother's medicine. 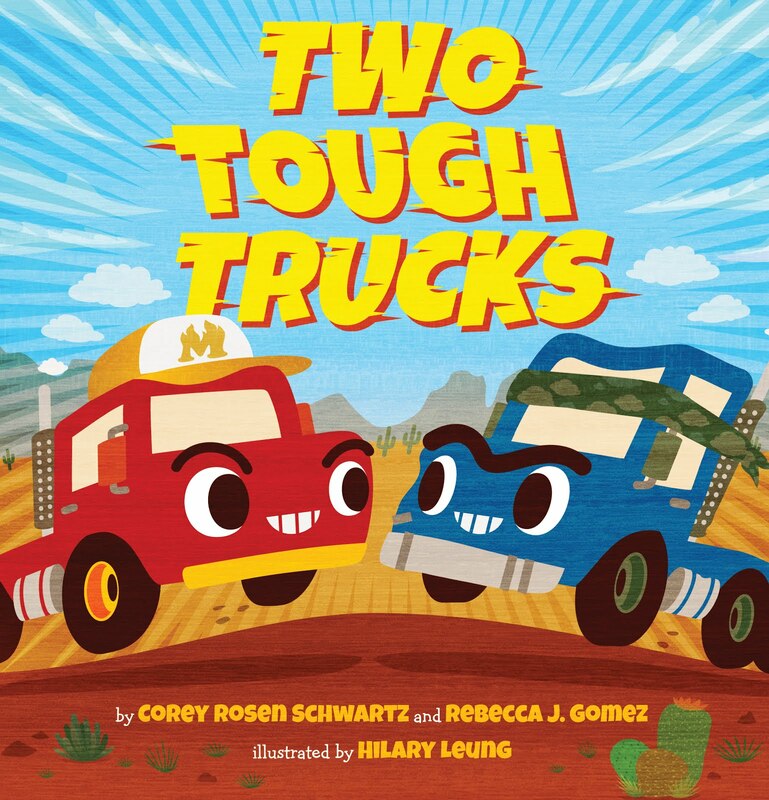 Throughout the story we see his attempts to convince the "authorities" that he's not a bad kid, his family's struggle to keep afloat while dealing with the baby's illness, friendships strained, other friendships grow, and a journey from desperation to hope. It's a book that will make you laugh and cry. 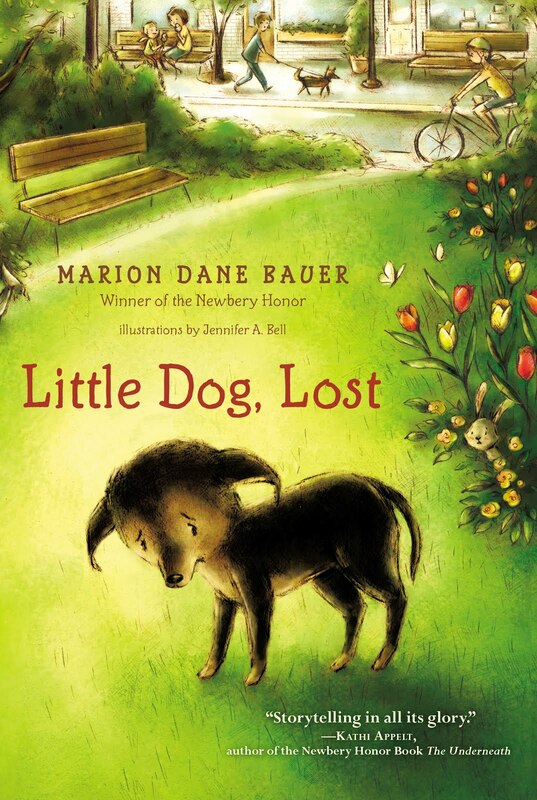 Anyone who enjoys stories of lost dogs finding love in a new home will enjoy this book. It is written in third person point of view, which is something I've never encountered before in a verse novel. But it works. I like the way the author tells the story from a few different angles and brings them all together in a satisfying and heartwarming conclusion. It's a quick read too. It took me a little over an hour. 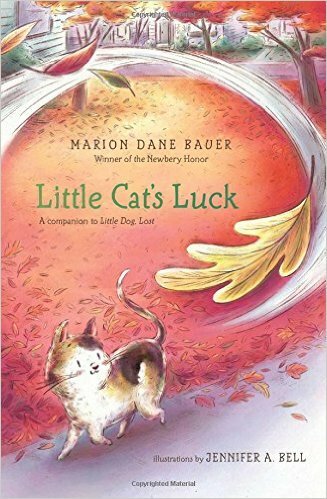 This book is a companion to LITTLE DOG, LOST. I liked that book, but I LOVED this one. I found the writing to be a little bit more poetic, though the author employs the same storytelling method as in LITTLE DOG, LOST. 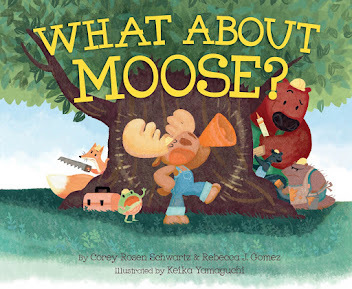 This book focuses more on the animals, and the friendship that develops between the two main animal characters is wonderfully sweet and completely believable. 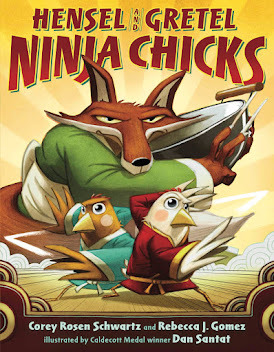 It is a fun, charming, wonderful book that had me fighting back tears. Ann E. Burg has a gift for writing gripping, emotional, multi-cultural stories. 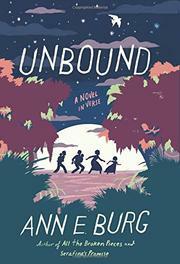 UNBOUND is the story of a slave girl named Grace and her family's quest for freedom. I enjoyed Grace's voice and her spunky, indignant attitude that ends up being the catalyst for the events that lead to her family's escape into the swamp.